Working with coworking spaces like 100state has been awesome. 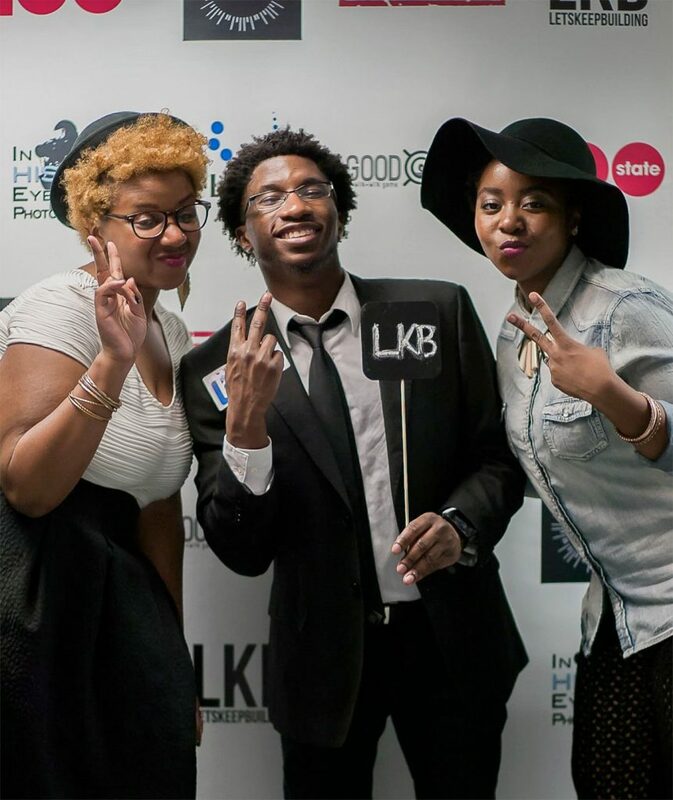 The LKB Mixers are about showcasing entrepreneurs and our partnerships with coworking spaces across the country gives us an opportunity to reach more people. 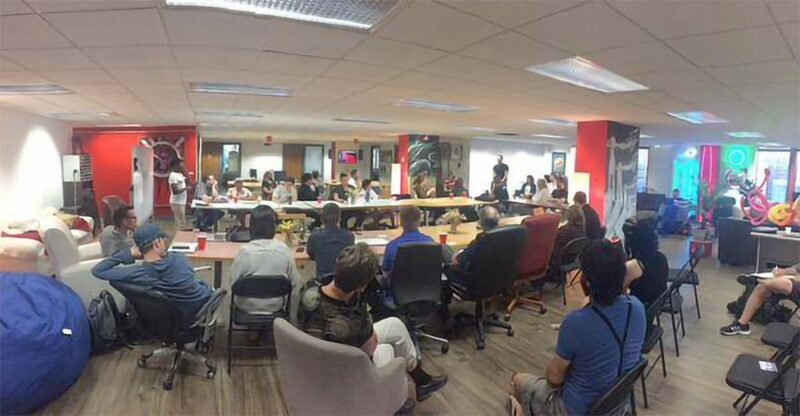 The Coworking Initiative project will officially launch soon! 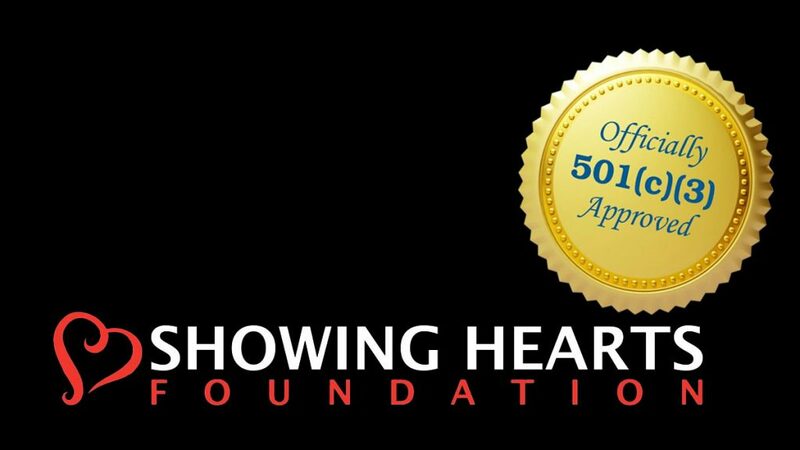 Showing Hearts Foundation 501c3 Approved!